The biggest exhibition of Russian portraits to take place in a British museum opened at London's National Portrait Gallery yesterday. Russia and the Arts: The Age of Tolstoy and Tchaikovsky boasts portraits of many of the great Russian writers, artists, composers and patrons from between 1867 and 1914, including Anna Akhmatova, Chekhov and Dostoevsky. “This exhibition provides an unprecedented opportunity to appreciate the excitements of Russian Realism, Impressionism, and Symbolism through the portraits of some of Russia’s most creative figures. These include cherished national treasures, from Repin’s portrait of Mussorgsky on his deathbed to the only portrait of Dostoevsky painted from life, and illuminate Russia’s exceptional cultural life in the closing decades of Imperial rule,” said curator Dr Rosalind P. Blakesley. Russia and the Arts is the result of a cultural exchange with Moscow, where the State Tretyakov Gallery will show a major collection of portraits from the National Portrait Gallery between 21 April to 24 July. 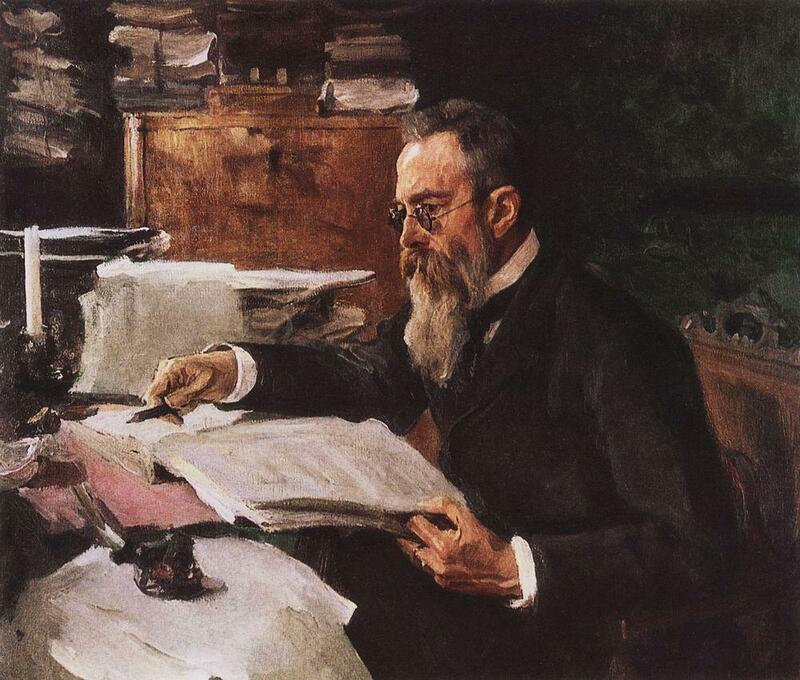 Russia and the Arts: The Age of Tolstoy and Tchaikovsky will run until 26 June 2016.